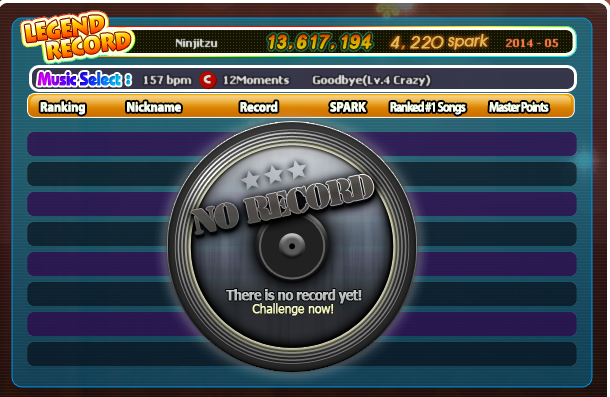 Guitar Song leaderboard not working. You need 3 people for it to record your score. First place gets the score and updates at a certain time and logs it in the Ranking leaderboard in the Ranking building and while playing. This isnt the case as it does nothing nor even save it when you get a new score. I would say to change this up and get rid of the Guitar Channel (As nobody uses this anymore) And make it available in ALL channels like in Every other Audition server. These channels are useless and Guitar Scores should be in EVERY channel. So i would say to delete these two channels. When you hover over a song in Guitar Channel 1 in guitar mode. It shows the Current score. Whoever gets first in that room gets their high score uploaded here. , UNLIKE masterscore that only shows the top score. This shows EVERYBODYS score . But also displays the TOP SCORE in game. It also Shows the person who got the HIGHEST SCORE in the song OVERALL, not just during the current season. As you can see Ninjitzu has it (R.I.P Emer/Javier) And its mostly the same people and hasnt been updated since 2014-2015. It also has its own first place ranking just like MasterScore if you master all the songs, But this one is who ever has #1 Ranking in all the songs and the amount of points you have for scoring on a specific song. 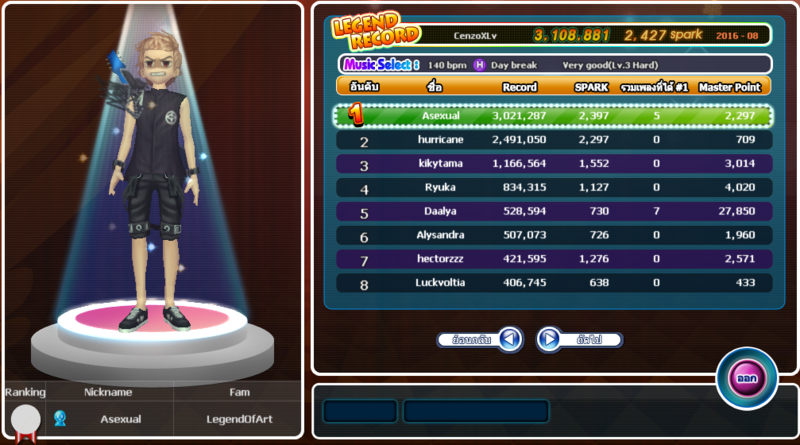 Here is another server with me in first place I own this record so it shows MY IGN And other peoples score that got it. Currently This CORE feature of guitar Mode DOES NOT WORK. And it is a staple of the Guitar Mode Community. Please Fix this its been a bug for a LONG time. Just keep moving, A random quote box moving across your screen. 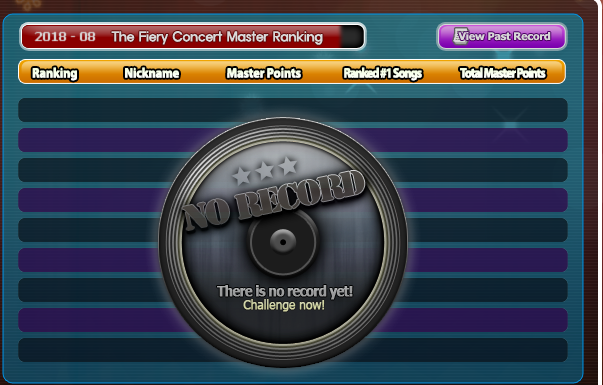 Re: Guitar Song leaderboard not working. Guitar Channel / guitar ranking has been pretty funky for a while since we got the channels after a few months back then. Thank you for explaining this in detail ! Yeah its been pretty funky ever since we got the song called "Sweden" It was an update taken straight From AuditionSEA and their Guitar Ranking broke as soon as we got their update and with AuditionSEA closing TOMORROW.. Yeah..